We are excited to announce that we will be having a special 5-day, 4-night trip to Montreal over the summer for students aged 14-16. This is our second Montreal trip. We offered one last summer and it was a blast for both the students and adults. This summer the trip runs from August 5th to August 9th at a cost of $700, which includes accommodations, meals, venues, and transportation. 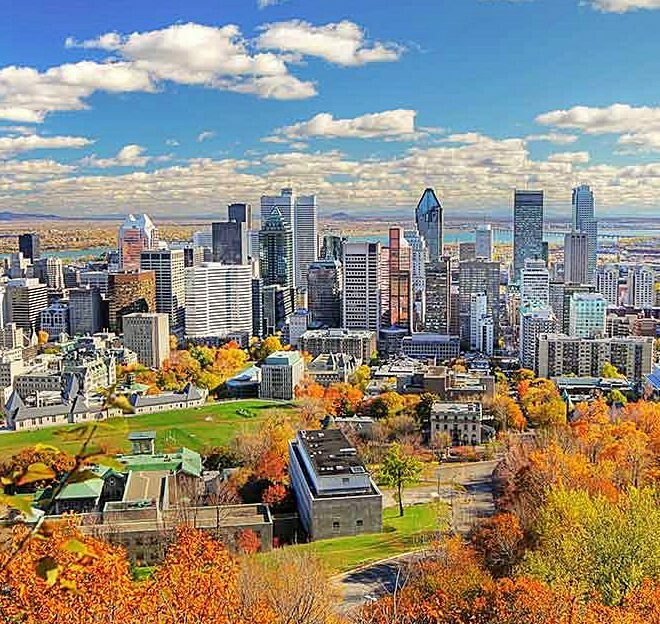 The students will be visiting some of the amazing sites in Montreal including the Olympic Tower and Park, Montreal Botanical Gardens, the Montreal Museum of Art, plus so many more. Kathy Batchelder, Director of Heritage Travel and Nick Wheeler, Director of Outdoor Education, will be traveling with the students. This is a wonderful opportunity for students to immerse themselves in a different culture, try out their skill with the French language, taste delicious new foods, and have a wonderful adventure making new friends. There is a minimum of 6 participants for the tour to happen and passports are required to participate. There will be a pre-trip meeting with students on June 8th to talk about the logistics of traveling. Feel free to call the Takodah YMCA at 603-352-0447 with any questions about any aspect of the trip and to request a registration form.